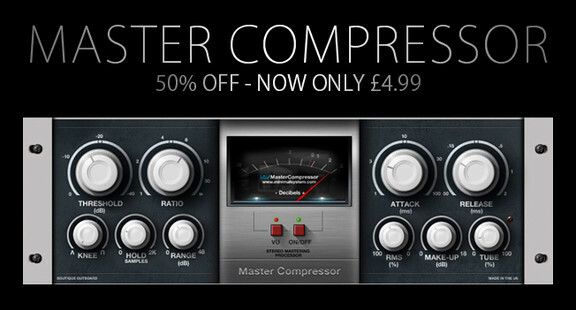 Minimal System has announced that its Master Compressor VST plug-in for Windows is 50% off for a limited time. The Master Compressor is an “analogue modelled mixing and mastering processor inspired by classic hardware, with an easy to use interface and accurate analogue character”. Lot of parameters allow you to really shape your sound. 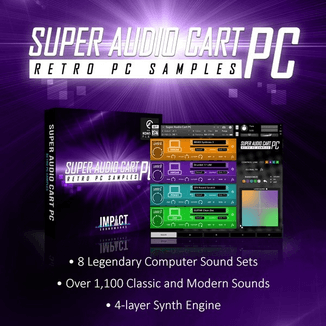 The plug-in is available to purchase for £4.99 GBP until January 31st, 2013.